Carolina Direct - Natural Latex Mattress Store Greer SC. Carolina Direct is located in Greer, South Carolina. 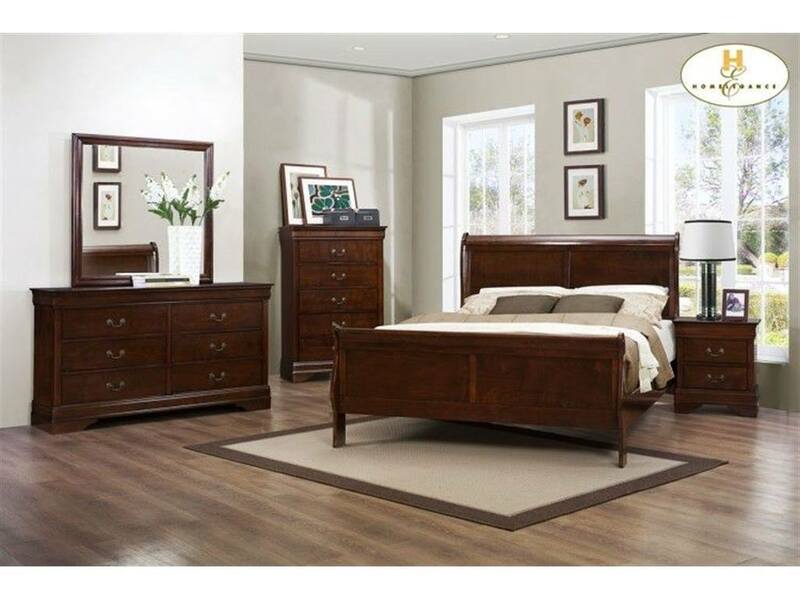 They are a full family run business and provide the best mattresses and furniture for your home. Carolina Direct has first opened its doors in the mid 2000s. 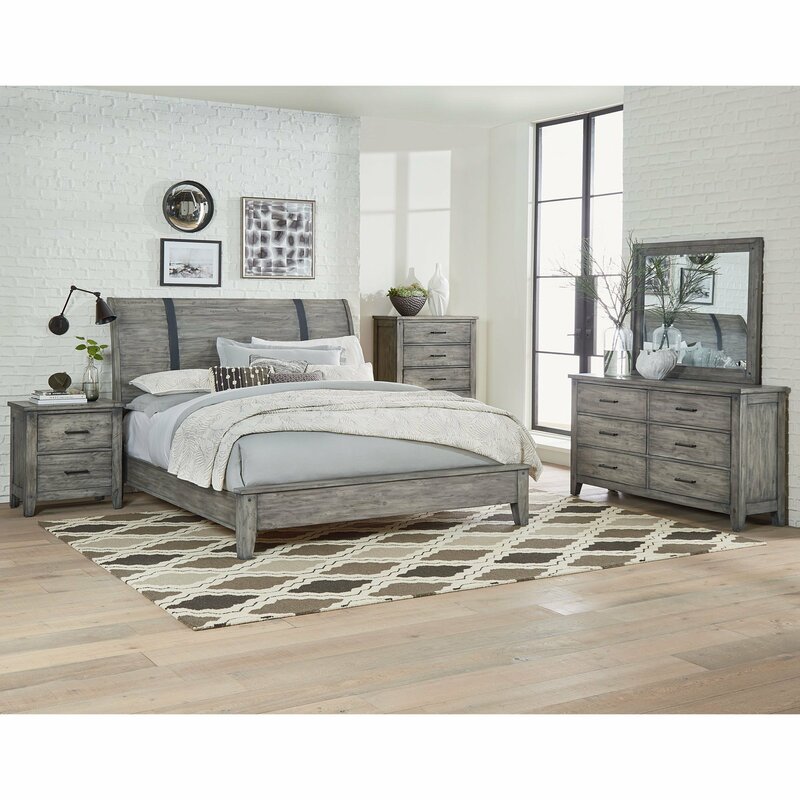 They provide a very wide and complete selection of furniture and mattresses to ensure that you will be able to find exactly what you are looking for. One of the best products they have are latex mattresses with Vita Talalay inside. You will also be able to find latex mattress toppers and latex pillows with Vita Talalay inside at Carolina Direct. The family run mattress and furniture retailer focuses on moving products quickly, such as latex mattresses. Which in turn allows them not to markup the products. That is something fantastic for you as a consumer as you will solely see fair pricing at Carolina Direct. This is also shown in the pricing on their online catalogue – regardless whether you are talking about limited quantity closeouts, import products or market specials – you will always feel that the prices are fair. Carolina Direct looks for loyal customers and want you to come back. While building trust together, you will also build the perfect home together. This is also where a latex mattress, latex mattress topper or latex pillow with Vita Talalay latex inside plays an important role. The fully natural comfort material is made solely of one single ingredient: that is pure, natural latex. The unique round open cell structure of Vita Talalay provides numerous health benefits. This includes that it is soft and supportive at the same time, hypoallergenic, cool in summer and warm in winter, and highly breathable. This is why all products with Vita Talalay inside will support you in having healthy sleep. At Vita Talalay, the phrase “sleep well” is outdated. The correct one is “sleep healthy”.